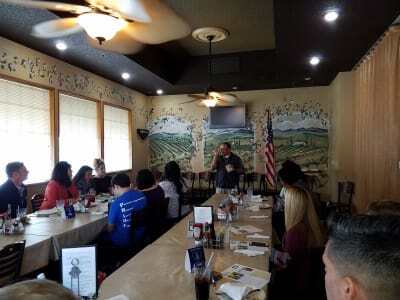 Lemoore Chamber of Commerce has a luncheon on the 2nd Wednesday of each month (excluding June, July & August) from 12pm-1pm at Tachi Palace Hotel & Casino. At the luncheon we honor local students and have a Guest Speaker. This is a great time to introduce yourself to members of the community. 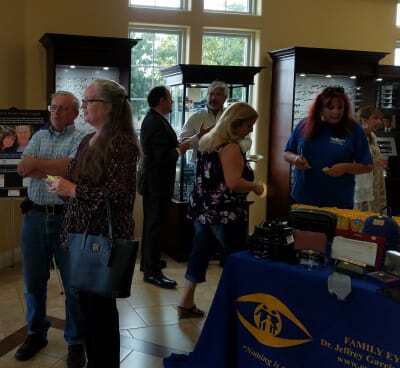 Each quarter a business hosts an After Hours Mixer, where not only Chamber members, but Community Members attend and have the opportunity to mix and mingle while enjoying refreshments and winning great prizes! 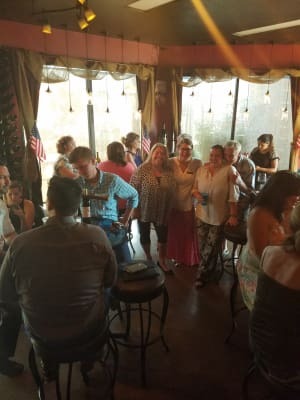 If your business is interested in hosting an After Hours Mixer please contact Tiffany at tiffany@lemoorechamber.org or (559) 924-6401. 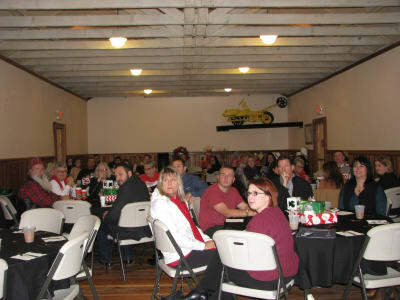 When the Lemoore Chamber of Commerce has a new member sign up, we believe that is something to be celebrated! We celebrate by having a Ribbon Cutting. Most people may associate a Ribbon Cutting with the grand opening of a business but for us it signifies the opening of a new chapter in their business journey. 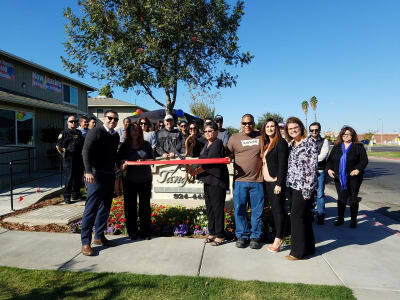 Some Ribbon Cuttings may encompass both, grand Openings and new Chamber membership, we offer Ribbon Cuttings for all new members. Each Ribbon Cutting is an excellent way to promote your business, not just for the host, but as an attendee. 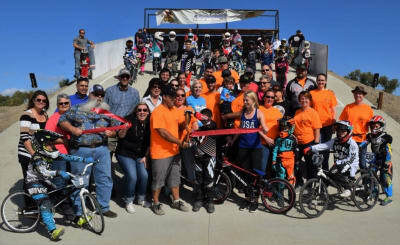 We strongly encourage other members to attend new member Ribbon Cuttings which may lead to new business relationships.